Iowa caucus news interrupted The Bachelor and angered some fans on Twitter. 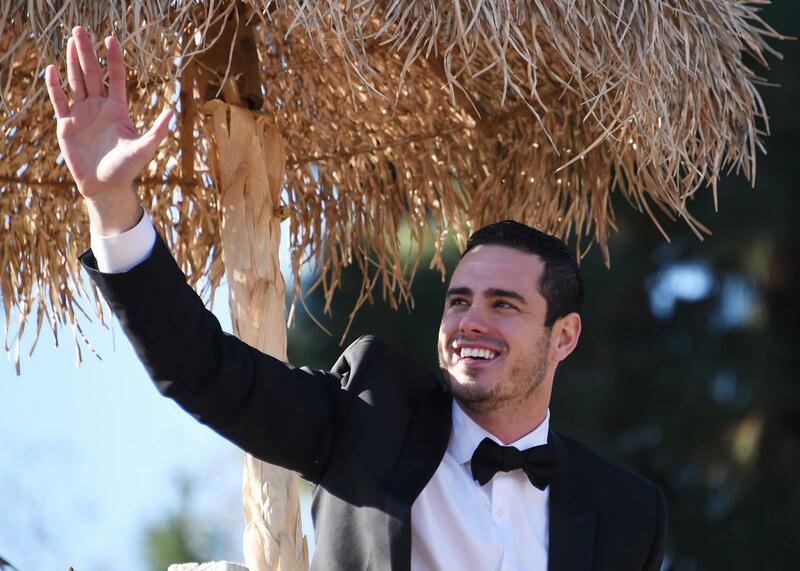 Ben Higgins of The Bachelor rides in the Rose Parade, Jan. 1, 2016. Hello yes 911? I turned on my TV to watch The Bachelor and there was some completely irrelevant news about Iowa and caucuses on instead!!! Such was the outrage some fans experienced Monday evening when they tuned into ABC for their weekly communion with dreamboat Ben Higgins and his quickly dwindling number of prospective wives, only to find their regularly scheduled programming interrupted for some pesky election news. Good thing democracy is all about making people’s voices heard, and some Bach fans spoke out on Twitter. ABC I DON'T GIVE A FLYING FRICK ABOUT IOWA'S STUPID DECISIONS. I WANNA WATCH THE BACHELOR. Pretty disgusting that they would push the bachelor back until midnight just bc of the caucus. America's priorities I tell you what. THE CAUCUS JUST INTERRUPTED THE BACHELOR AND I AM SO ANGRY. I am what's wrong with America.